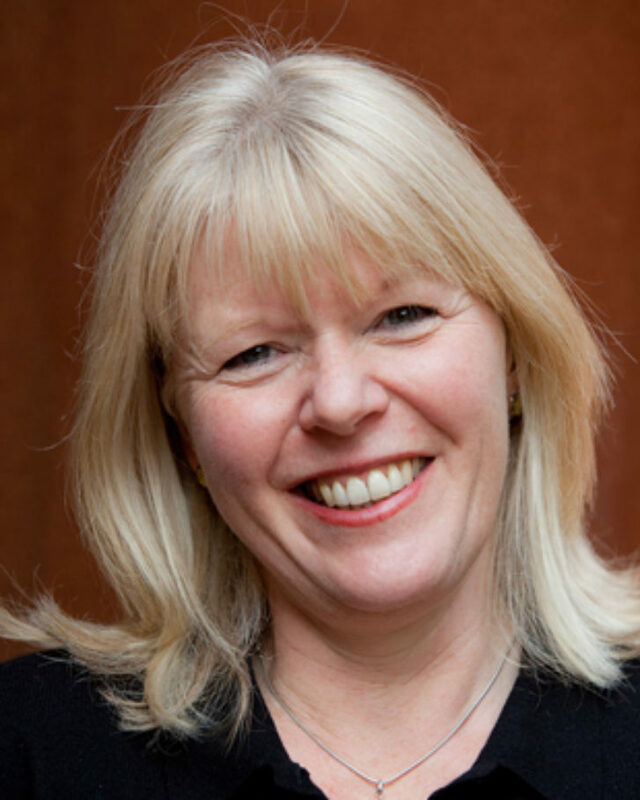 Vikki Heywood was Executive Director of the Royal Shakespeare Company from 2003-2012 and Joint Chief Executive of the Royal Court Theatre from 1996-2001. She was a board member of the London 2012 Cultural Olympiad and is currently Chairman of the Royal Society of Arts and 14-18 NOW, the First World War centenary art commissions. Vikki originally trained as a stage manager at Central School of Speech and Drama. 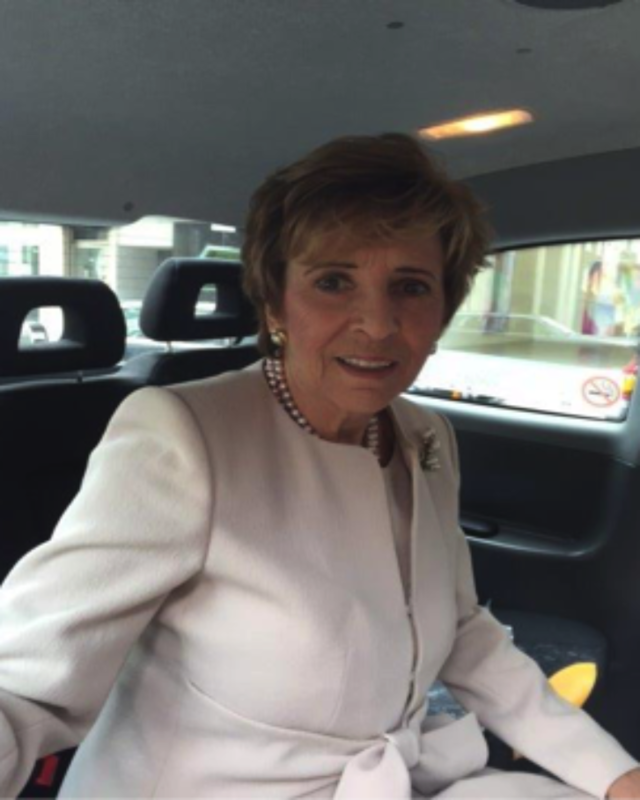 She was awarded an Honorary Doctor of Letters by the University of Birmingham in 2009 and in 2012 a CBE for services to drama in the Queen’s Birthday Honours. Vikki recently led the Warwick Commission on the Future of Cultural Value. 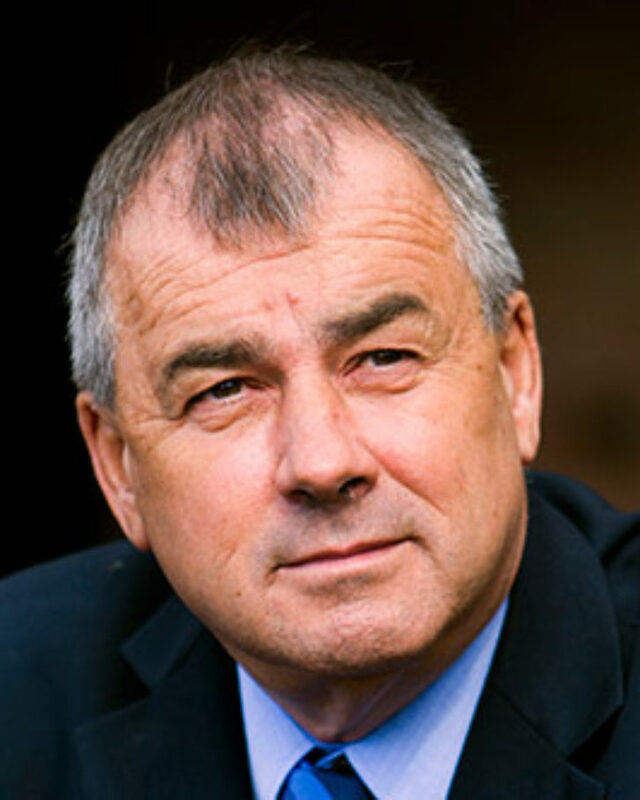 Sir Brendan Barber was the TUC General Secretary from 2003 to 2012. He is a member of the Board of Transport for London and of the Council of City University London which he graduated from with a BSc in Social Sciences in 1974. 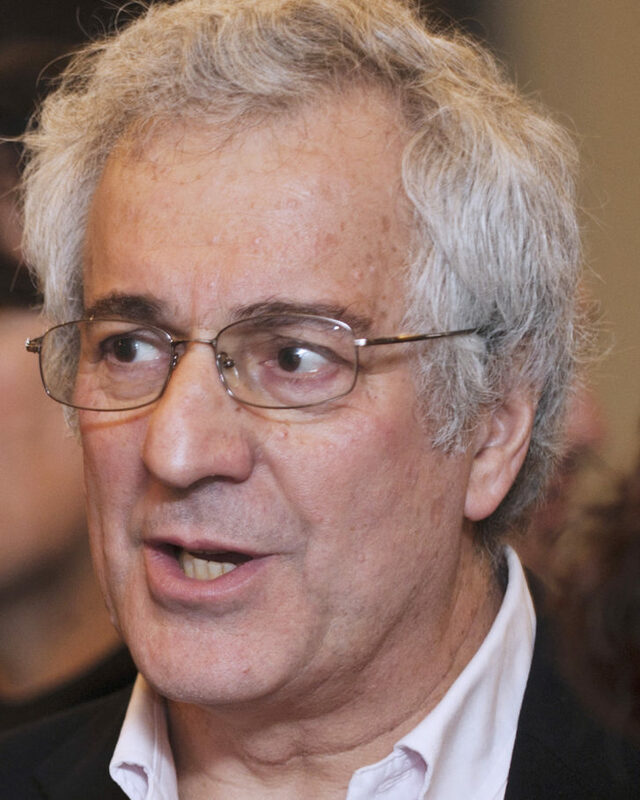 His career has been almost exclusively within the TUC where he held the post of General Secretary from 2003 to 2012. Additionally, he sat on the Advisory, Conciliation and Arbitration Service Council from 1995 to 2004, the Board of Sport England from 1999 to 2003 and the Court of the Bank of England from 2003 to 2012. He is a Visiting Fellow at the Said Business School, Oxford University, and a Visiting Fellow at Nuffield College, Oxford. In 2007 he received an Honorary Doctorate from the City University. Sir Brendan was knighted in the 2013 Birthday Honours for services to employment relations. Sir Brendan was appointed Chair of Acas in January 2014. 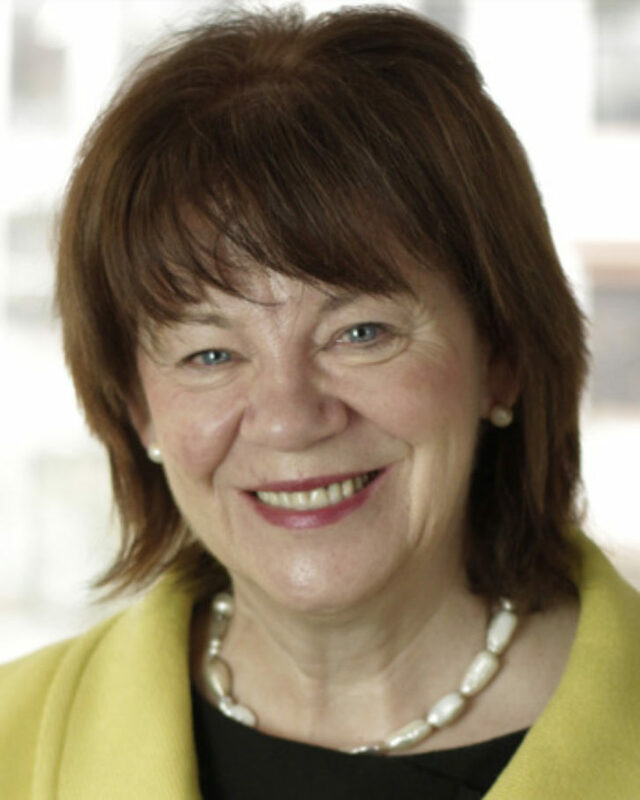 She is chairman of the Banking Standards Board and the Associated Board of the Royal Schools of Music. She serves on the boards of the UK Statistics Authority, the Nuffield Foundation and the Department for Transport. She is a Visiting Fellow of Nuffield College, Oxford. Lady Susan is a former Public Relations Consultant for Edelma. 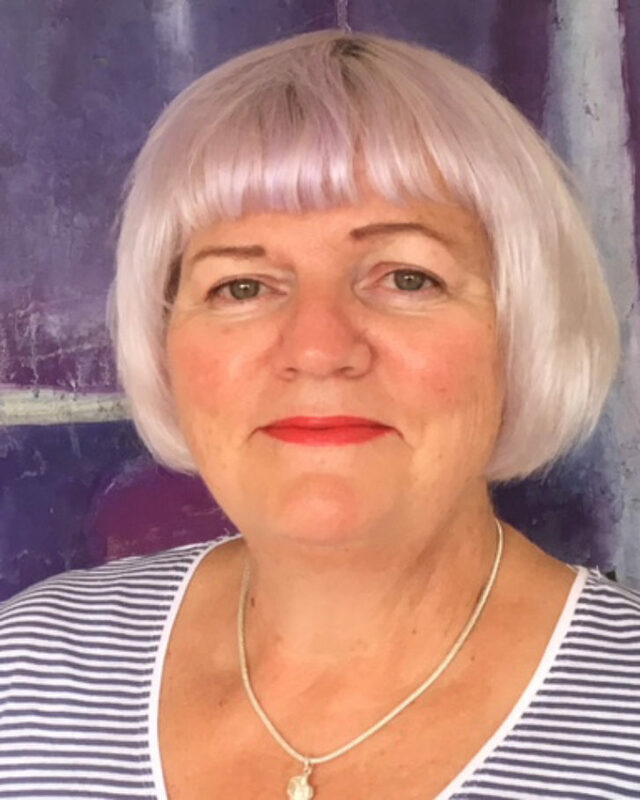 She is a Trustee of The Silver Line and was a volunteer at Great Ormond Street Children’s Hospital for several years working in a day unit for children under five with cerebral palsy. Susan was Chair of the Development Council and a Board member of the National Theatre for 10 years. Laura Gander-Howe is Director of Public Engagement & Culture for UAL:London College of Fashion. Her role is focussed on supporting the College’s move to a brand new campus in the Queen Elizabeth Olympic Park. Before this role, Laura was Director: Learning of Arts Council England. During her ten year tenure, she oversaw the policy and strategy development for cultural education. 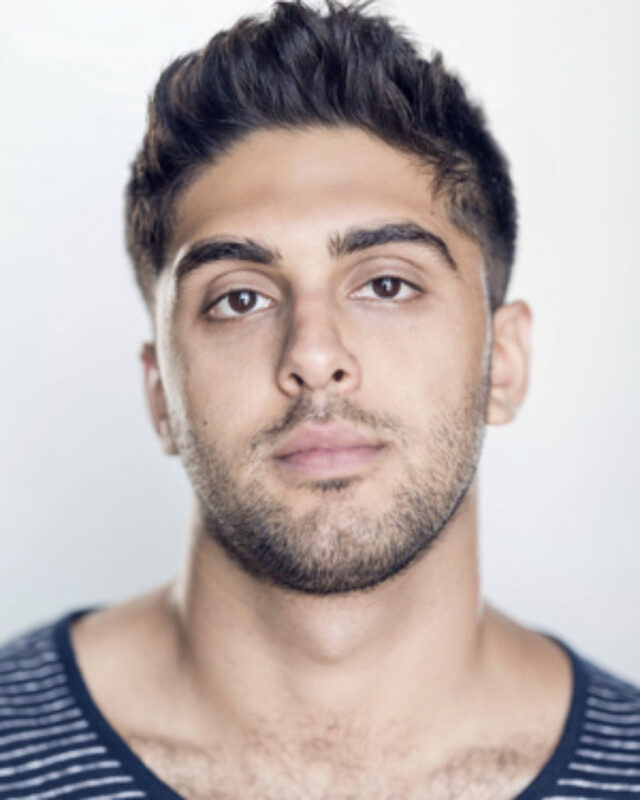 Arian is a Graduate representative to Mountview’s Board having graduated in 2016 with a BA (Hons) in Acting. 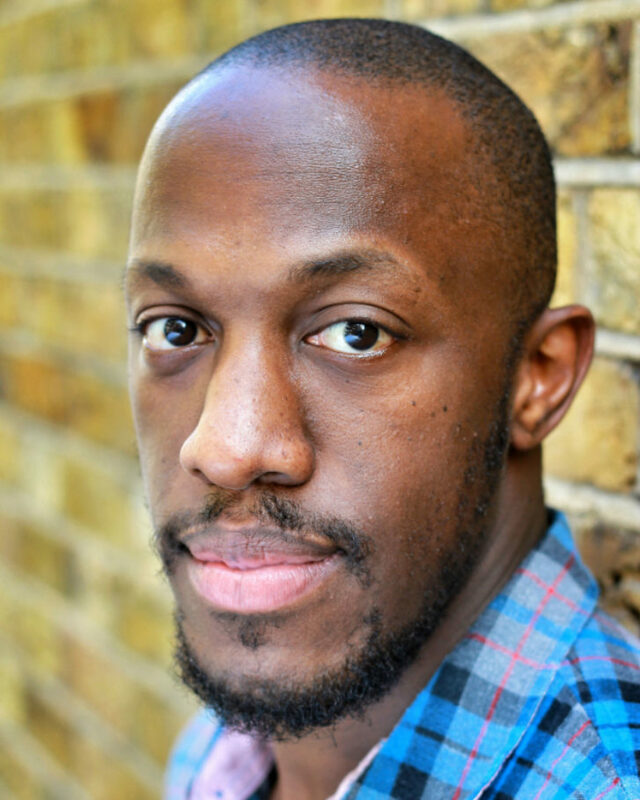 His professional credits under his stage name Arian Nik include Doctor Who (BBC), The Ugly One (Park Theatre) and The Last Testament of Lillian Bilocca (Hull Truck). In 2019 he will make his feature film debut in Walt Disney Pictures’ Artemis Fowl. Andrew is a qualified accountant and has had an extensive career in finance and administration. He is currently Bursar of Somerville College, Oxford, responsible for finance, HR, estates, operations, accommodation, and its catering and conference business. 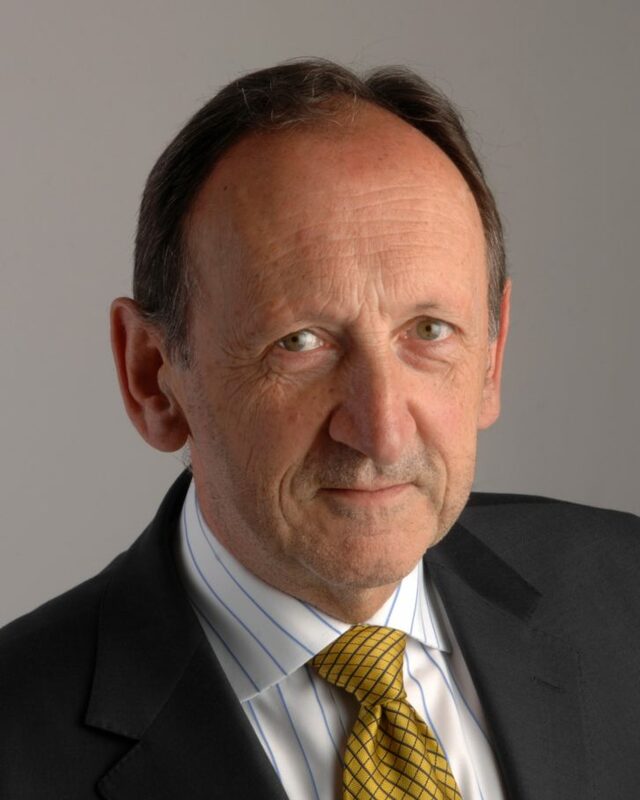 From 2003 – 2012 Andrew was Director of Finance and Administration at the Royal Shakespeare Company with responsibility for finance, HR, IT, estates, health and safety, and part of the senior executive team with the Artistic and Executive Directors. He played a key role in transforming the finances of the RSC, introducing new systems and processes throughout the organisation and managing the ambitious redevelopment of its site. Prior to this he was Finance Director of Oxford University Press’ International Division then its Group Financial Controller at Oxford University Press over a ten year period. Andrew has a degree in English Language and Literature from the University of Liverpool. He is married with three young children. 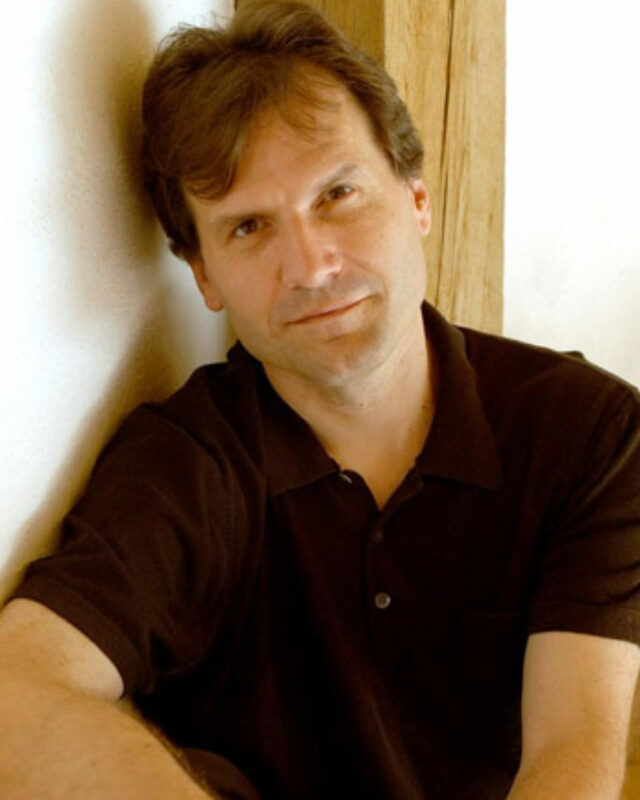 As a theatre producer, André has won Best Musical Olivier or Standard Awards for seven different shows. André was Chief Executive of the Really Useful Group from 2005 to 2011 and for the last eighteen years he has also programmed Andrew Lloyd Webber’s West End theatres including the Theatre Royal Drury Lane and the London Palladium. André was on the board of the National Theatre for nine years and remains on the National Theatre Commercial Productions board. Recently, with Matthew Warchus, he produced Tim Minchin’s new musical Groundhog Day at the Old Vic and subsequently on Broadway. John Reiss is a broadly experienced business and not-for-profit leader. He understands popular culture and knows how to access wide audiences. Professional accountancy with PwC was followed by senior finance positions in industry before he established his own consultancy advising on corporate strategy, financing and management. Clients have included entertainment, media and consumer businesses. He co-founded magazine Opera Now and the Guinness Encyclopaedia of Popular Music and was a director of George Harrison’s HandMade Films, of collectible model maker Corgi Classics, of media access services provider IMS, of market research agency First Research International and film marketing services business Miracle Media Group. 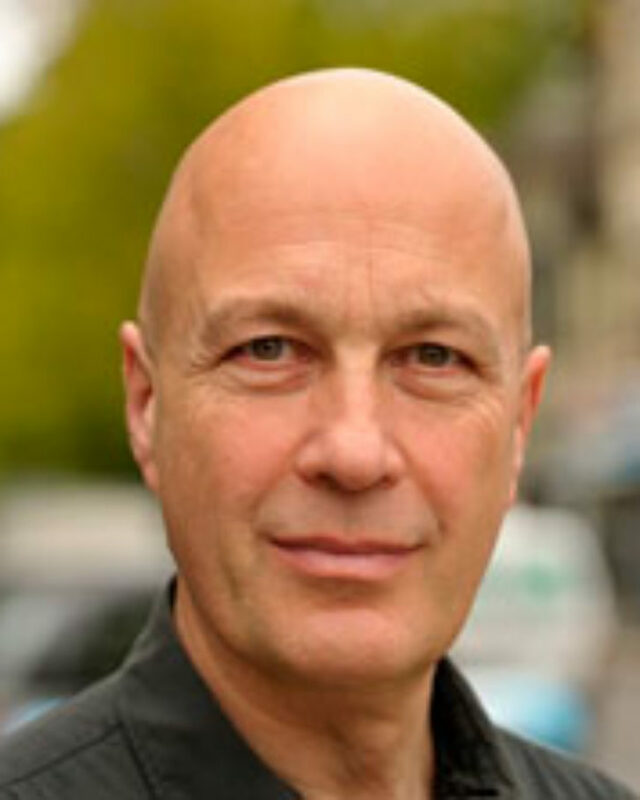 John is currently executive chairman of Premier which he has built to be the UK’s largest international creative communications agency specialising in entertainment, arts and culture. He is also chair of educational supply business Creative Art Products, of multiplex cinema Peckhamplex and of Big Data software consultancy Traak Systems. Through thirty years in professional and business life, he has been active with not-for-profit organisations. 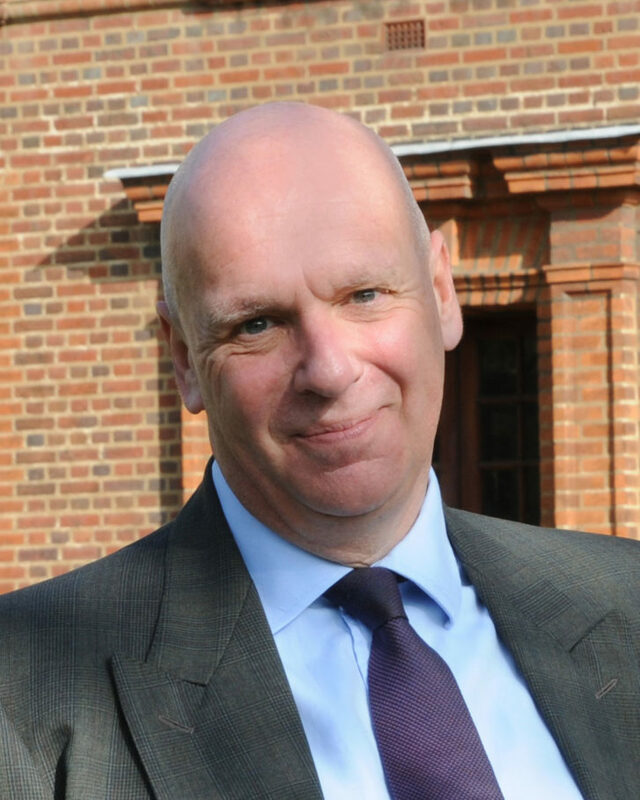 He has been a comprehensive school governor, helped a number of national charities, worked on development committees of major arts organisations such as The BFI and was chair of the trustee board of Missing People for a decade. A graduate in philosophy and mathematics, a teacher and schools’ inspector, Paul Roberts was Director of Education in Nottingham and subsequently in Haringey leading the Government intervention in Haringey Council. He was a director of Capita Strategic Education Services before joining the Improvement and Development Agency (IDeA) for local government. At IDeA he was Director of Strategy and subsequently Managing Director, overseeing the organization’s £50m programmes of work based on knowledge management, peer review and support for local authority elected members. As author of the joint DfES/DCMS report “Nurturing Creativity in Young People”, Paul was adviser to government ministers on the development of the cultural offer for young people as well as holding board positions with Nottingham Contemporary, Public Services Innovation Laboratory Board at National Endowment for Science, Technology and the Arts (NESTA), Innovation Unit and Greenwood Trust. Paul is Chair of the Board of directors for the Innovation Unit and vice-Chair at Nottingham Contemporary. He is a member of the ABRSM Music Commission and of the Durham Commission on Creativity and Education. Recent writing includes joint authorship of “The Virtuous Circle – why creativity and cultural education count.” Paul is a Fellow of the Royal Society of the Arts, was awarded an OBE in 2008 for services to Education and the Creative Industries and appointed to the National Council of Arts Council England in December 2017. 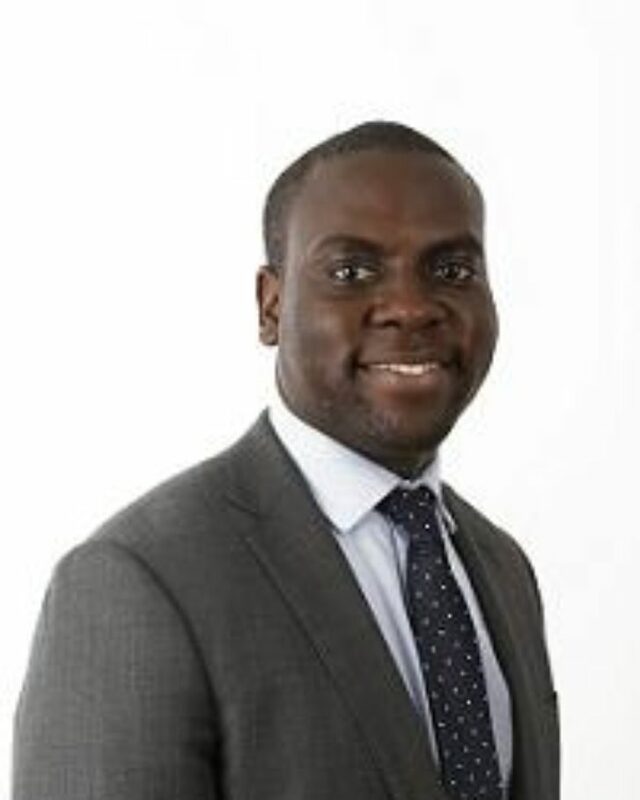 Johnson is Cabinet Member for Growth, Development and Planning at Southwark Council. He was born and raised in Peckham where he serves as a Labour councillor. Patrick is Director of Globe Education. Patrick Spottiswoode joined Shakespeare’s Globe in 1984 and became Founding Director, Globe Education in 1989. Globe Education now engages 23 full-time staff, over 60 freelance practitioners and welcomes over 100,000 people a year of all ages and nationalities for workshops, projects, events and courses. In 1995 Patrick initiated a 30-year project to stage readings and record all surviving plays by Shakespeare’s contemporaries. In 2000 he established the first King’s/Globe MA in Shakespeare Studies. Globe Education provides MA modules for over 100 students and a one-year BFA acting programme. In 2006 Patrick established the annual Sam Wanamaker Festival with the Conference of Drama Schools. He was awarded the President’s Medal by the CDS in 2007. Globe Education presents an annual professional production created especially for over 18,000 young people who all receive free tickets. Patrick has co-directed academic conferences at the Globe, in Italy and the USA. In 2007 Patrick originated the annual publication of the Globe Folio facsimiles and commissioned Goethe on Shakespeare, published in 2010. In 2011, he was awarded an Honorary PhD by Warwick University and an Honorary Fellowship from King’s College London. He is currently the President of the Shakespeare Theatre Association of America. Giles trained at Mountview. His career includes Candide, Troilus and Cressida, Hamlet and Honk (National Theatre). He was in the original casts of Avenue Q and Book of Mormon. In 2017 he originated the role of Aaron Burr in the London production of Hamilton, for which he won the 2018 Olivier Award for Best Actor in a Musical. Vincent is an architect/developer and experienced board-level executive with particular experience in creating, planning and realising commercial and arts sector development projects. A founder member and senior director of Stanhope Properties plc, he has since been involved as an entrepreneur and consultant in many arts projects, including the realisation of the Sainsbury Wing of National Gallery and the early stages of the redevelopment of Royal Opera House, Covent Garden. 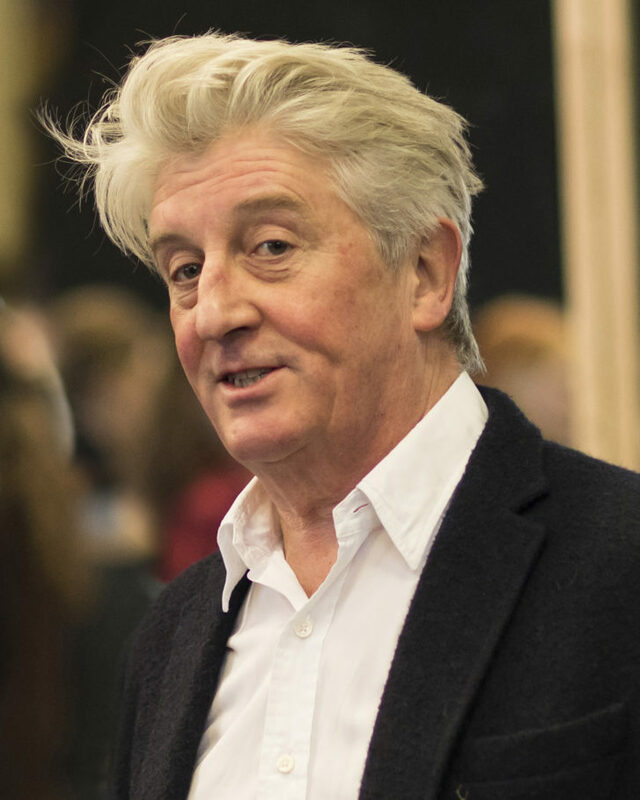 He was Chair of Hampstead Theatre from 2001-2004, having previously worked as a director of the theatre to develop its new building. Vincent recently managed a major capital development project for the Donmar Warehouse.